View cart “Broaden Your Knowledge: Fitting the Saddle Tree” has been added to your cart. Using the symbolic Tree of Life for inspiration, Robert will break down the steps of this 3-dimensional carving into the necessary, easy-to-understand steps, which can then be applied to many other projects. From drawing to carving to coloring, watch this special scene come to life. 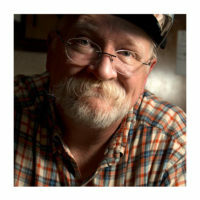 Special emphasis will be placed on Robert’s unique coloring style and creating dioramas for which he has become famous. Finally, you will be given tips for finishing this project for presentation/framing. Materials to Bring: Swivel knife and blades, strop, scalpel/very sharp or pointed knife, maul/mallet, stamping and beveling tools of your choice, stylus, modeling spoon, foliage tool for leaves/Pro Series F1, F916 grass blade/Pro Series GB4, bevelers (figure bevelers if you have them), checkered backgrounder/Pro Series M3, medium veiner, medium square smooth beveler, triangular beveler (902)/Pro Series SP2, #4 pointed paintbrush, artist’s palette, white paper, pencil and cutting board and stamping stone (see page 4 for traveling board/stone combo). Robert will have Pro Series Tools for students to try/purchase. 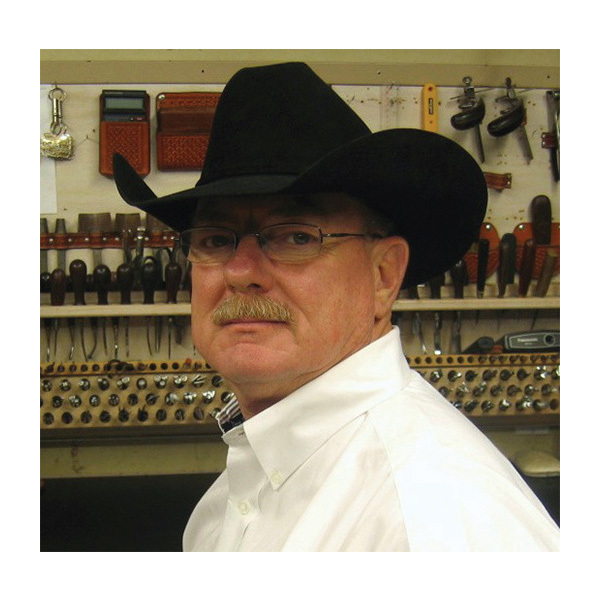 Robert owns Pro Series Tool Company in Farmington, New Mexico, where he specializes in designing and crafting custom leather tools. 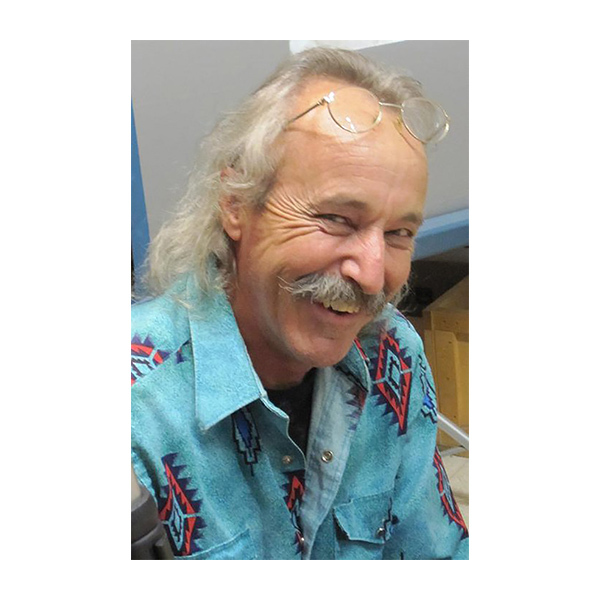 He is a world-renowned carver, instructor and tool maker and has been a leather artist for over forty years. 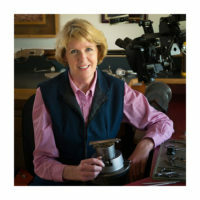 He was awarded the Al Stohlman Award for Achievement in Leathercraft in 1987.